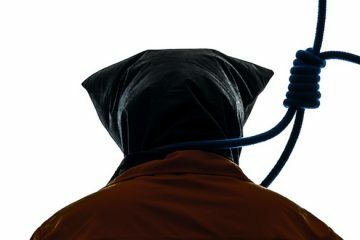 The death penalty is dying in America. We could be the generation to end it once and for all. Death sentences are the lowest they have been in 40 years, and executions are the lowest they’ve been in 25. This year, nearly all the executions in the US have been in only two states. For the first time in decades, a majority of Americans are ready to find alternatives to the death penalty. Every year a new state abolishes it. Next month, the death penalty will be on the ballot in three states: California, Nebraska and Oklahoma. The people in these states will decide if the death penalty has a future. 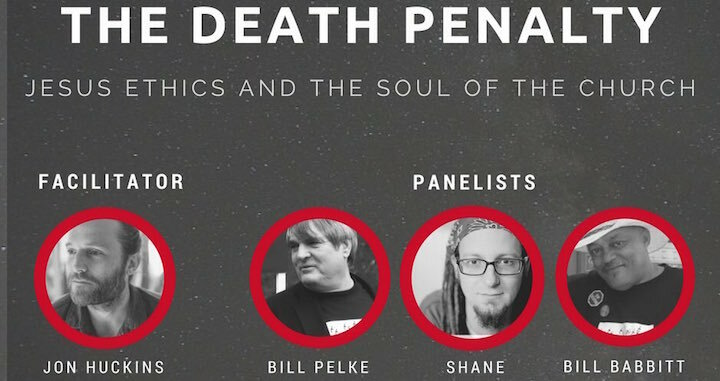 Today I’m joining two incredible advocates for alternatives to the death penalty for a webinar. I hope you’ll join us too. These two men come from opposite “sides” of the issue. Both named Bill, one lost his grandmother to murder and initially supported the death penalty. The other Bill turned his brother over to police for help, knowing that he had severe mental health issues, only to watch the state execute his brother for a capital crime. The loved ones of victims and the loved ones of the accused don’t often get to talk with one another about their needs. But these two Bills have been part of the Journey of Hope–a journey toward healing that has moved beyond the personal to the healing that our society needs to recover from violence. I believe we can end the death penalty in this generation. I believe it because I’ve had the chance to spend time with Bill and Bill and dozens of directly-affected people like them. I’m excited for you to meet them too. Please sign up now to join us today at 1pm Eastern. 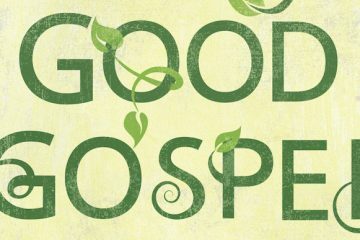 Let’s work together to end the death penalty and celebrate the healing Jesus makes possible.